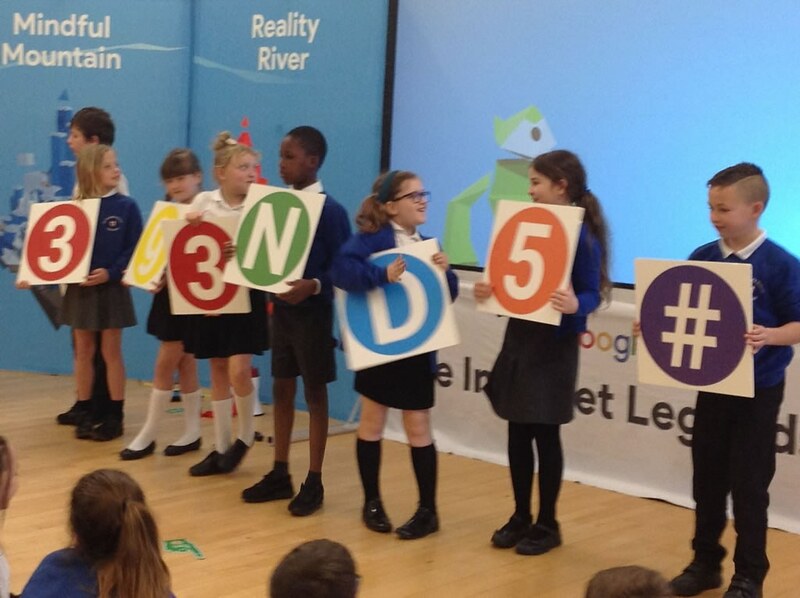 St George's School - Swans and Kingfishers are ‘Internet Legends’! 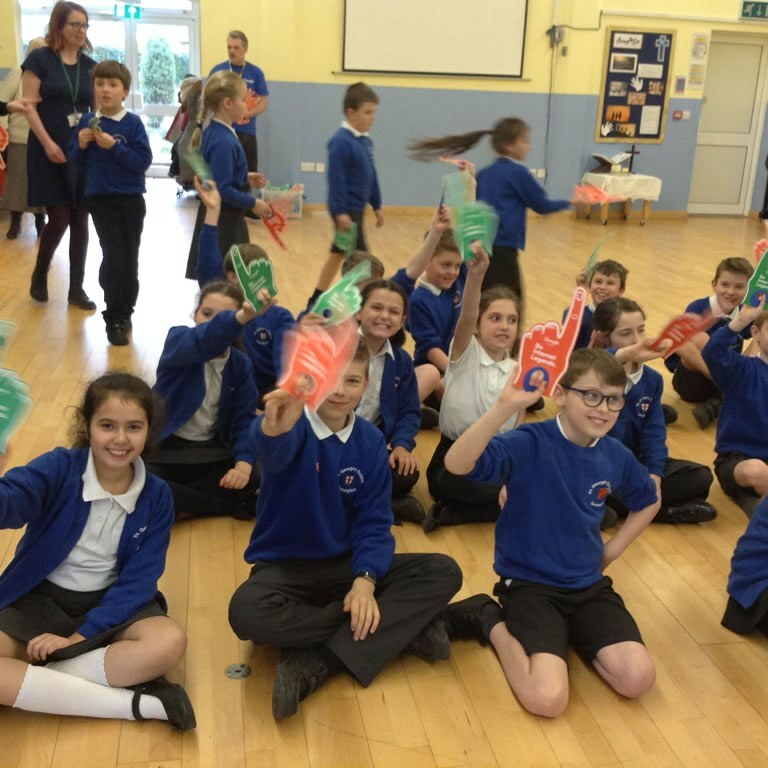 Swans and Kingfishers are ‘Internet Legends’! 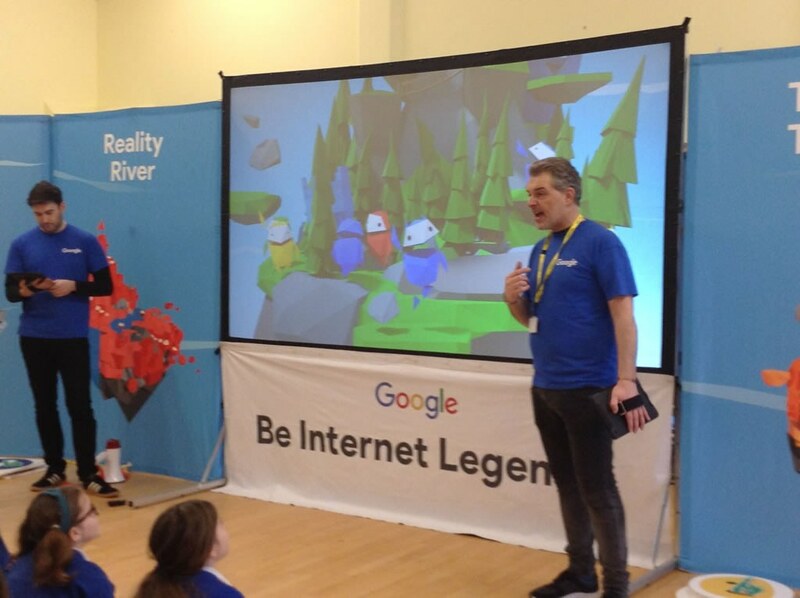 As keeping our children safe is so important in this day and age, Google visited school to talk to Swans and Kingfishers about staying safe on the internet and becoming 'Internet Legends'. 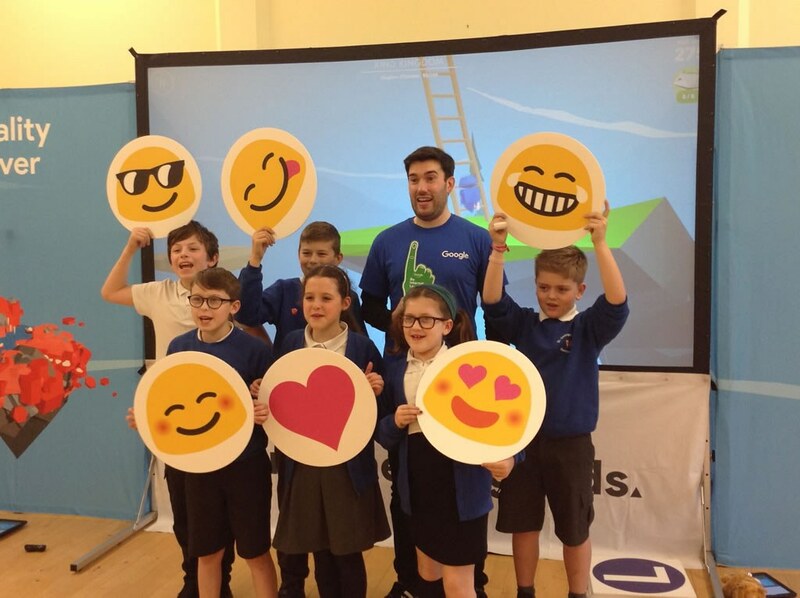 We learnt how to keep information safe, use kind words and emoticons, create secure passwords, avoid phishing scams and probably the most important lesson was that if anything happens in the online world that we are not happy about, then we need to talk to a trusted adult about it. The children were introduced to the Internauts and Interland and can access all of the free resources shared via the Google search engine. All they need to do is to type in ‘Be Internet Legends’ and this will take them to Interland where they can enjoy learning more about keeping safe from Pip and Legend (the main characters they met during the workshop).